You should never have to be afraid to call in a reliable plumber just because your trust has been abused by a dishonest plumber in the past. Keep reading to learn some of the tricks dishonest plumbers might try, how to recognize them, and how to make sure the plumber you hire is being completely professional with you. 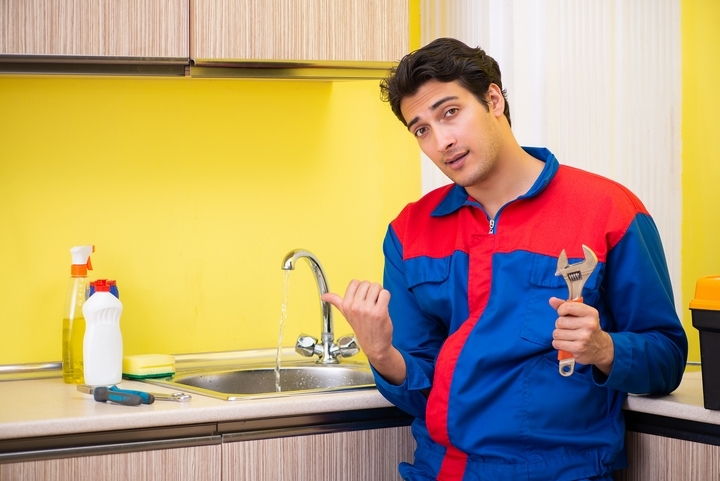 Yes, an unlicensed plumber typically charges less, but is it really worth it? Most municipalities require you to use a licensed contractor. True, in some situations you can do DIY stuff yourself, but for plumbing, electrical, or structural work, you should always use a licensed professional. If the work ends up being done incorrectly, you have no recourse, and a building instructor could make you tear out all the work and have it redone by the properly licensed and insured professional. 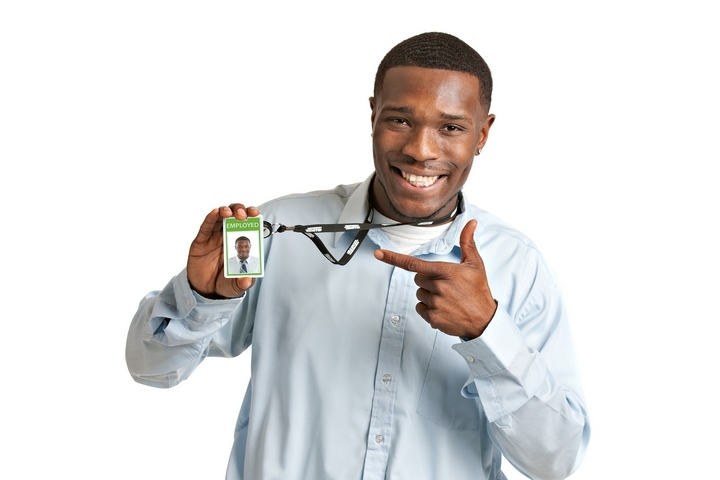 When you hire a plumber, ask to see his or her ID, license, and proof of insurance. If you receive an unexpectedly cheap bid, you might want to use a little extra caution. 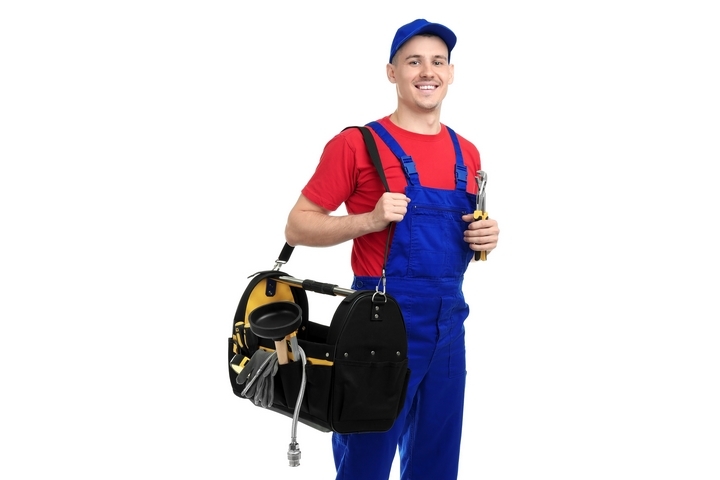 Plumbing, unfortunately, is one of the more expensive trades and fees can vary widely, but if you get an estimate for $20 when all the other companies you call estimate the job will cost $75-$150, there’s probably something shady with the cheaper guy. Another way dishonest plumbers get you here is that they give you an estimate for just the parts needed, and then once the work is done, add on the labour costs. Always get several competing bids and that will allow you to get a feel of what is a reasonable price for what you need done. 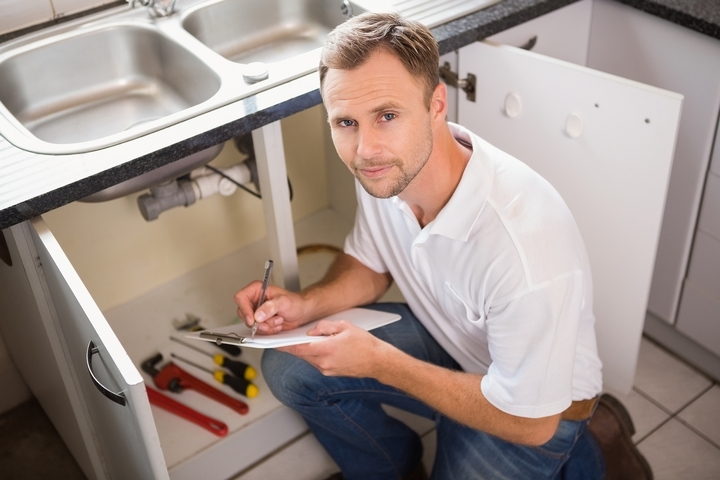 A decent plumber cannot realistically offer you an estimate for a plumbing job over the phone if he or she hasn’t seen the problem. Don’t ever accept a quote without the plumber doing an inspection first. Furthermore, get that estimate in writing. 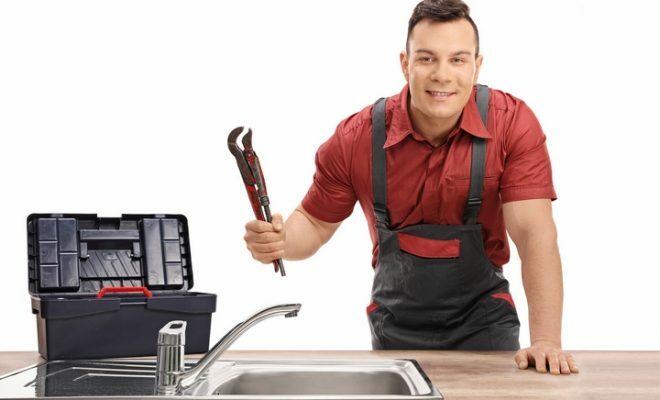 What plumbers can tell you over the phone is their hourly rate and if they do a minimum charge, and an estimate of how long they should be on the job so you can get a reasonable idea of how long it should take to do smaller, more predictable jobs like installing a new set of faucets in your kitchen. Understand, though, that things can happen to complicate even the simplest of jobs that might affect how long it takes, and thus, the overall cost of the work. 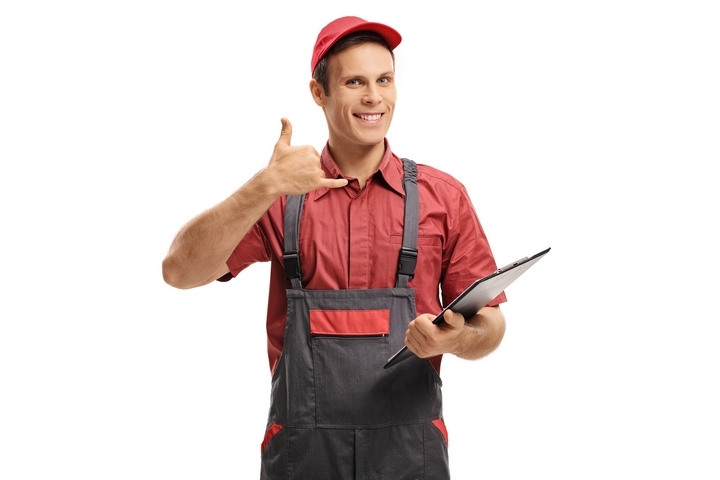 If a “plumber” knocks on your door and tries to convince you to hire him, call the police. This is usually an attempt at fraud or a way for a burglar to check out what you have in your home and any of its vulnerabilities. 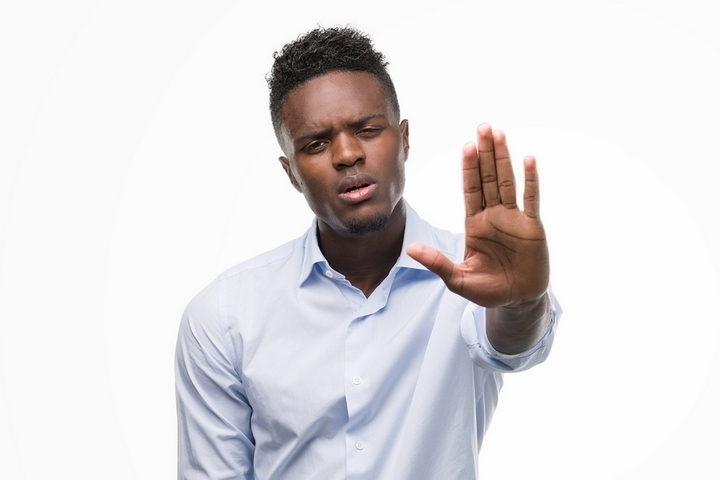 The bait-and-switch tactic is an unscrupulous, deceptive marketing practice where a company will advertise one service or product and then tries to substitute an inferior version or different service. When you collect bids, make sure the make and model of what is being installed is included in writing, so you can compare it with the final product you receive. Another way dishonest plumbers make money is to inflate the cost of the estimate with unnecessary items and ridiculously high prices. 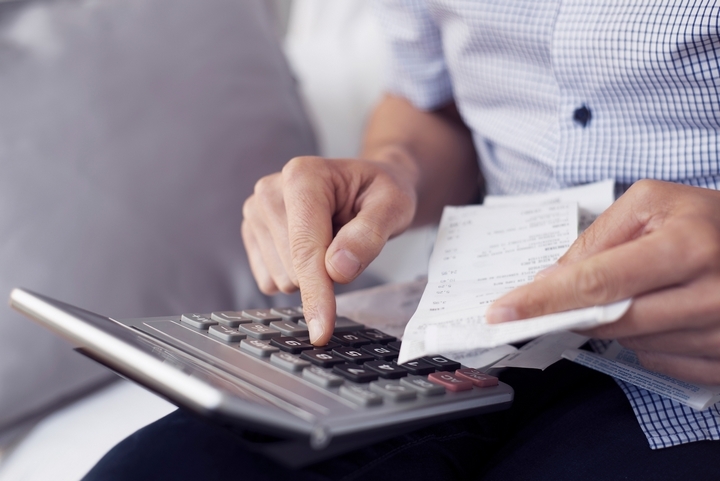 You can avoid this if you collect several competing estimates. As with hiring any professional, there are some basic tips that will help you always find someone trustworthy. Ask your friends and families for references, read online reviews, ask around at a plumbing fixture store or plumbers’ supply store, look online at the Better Business Bureau, and search the company’s name online and see if there are any complaints or bad reviews attached.